Is it okay that Bob Dylan has been awarded the 2016 Nobel Prize for Literature? I say, why not? Commonly described as the ‘voice of a generation’, Dylan’s lyrics have had a meaningful and lasting effect on countless people. Why shouldn’t song lyrics be considered a valid form of poetry? The Nobel Prize for Literature is supposed to be awarded to ‘the person who shall have produced in the field of literature the most outstanding work in an ideal direction …’ as stipulated by Alfred Nobel. And I reckon a song like ‘Blowin’ in the Wind’ is just as valid as a poem by Yeats (who won the prize in 1923 for ‘his always inspired poetry, which in a highly artistic form gives expression to the spirit of a whole nation’). I think it’s fair to say that the words of ‘The Times They Are A-Changin’’ gave expression to the spirit of a whole nation when it was released in 1964 and then consequently became an anthem for the protests against the Vietnam War. Dylan won the award for ‘having created new poetic expressions within the great American song tradition, which is certainly true. His lyrics and style continue to inspire up-and-comers to this day. What’s more, awarding the prize to someone whose art exists in the mainstream has brought unprecedented attention to it, Triple J even tweeted about it, surely the first time that’s happened? It’s good the majority of people in Australia (and across the world?) will have heard of Bob Dylan and know at least some of his work. I’m certainly not dissing them, but if you look down the list of Nobel Prize for Literature winners I’m guessing most people haven’t heard of many of them let alone read their work. 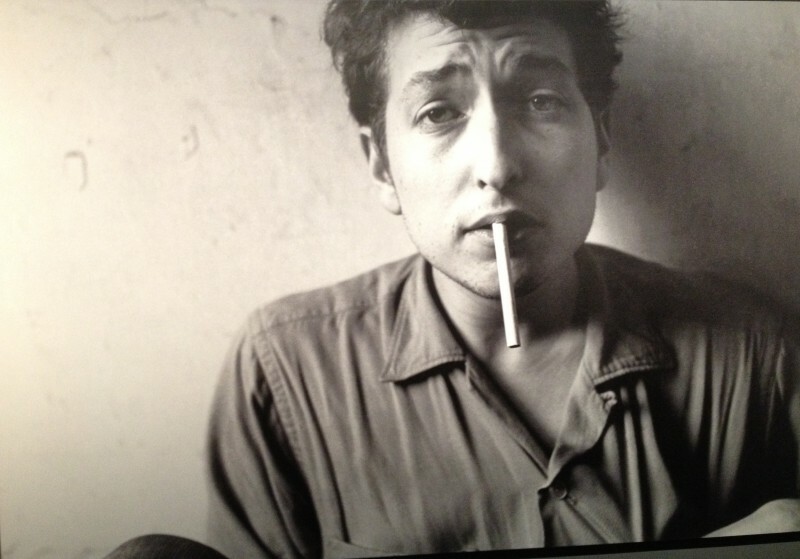 So in that sense, Bob Dylan is an engaging and accessible choice for a very prestigious award. As for me, I can’t say I’d ever sit down and open a book of poetry to read but I’m a big hip-hop listener. The lyrics of many of the conscience rappers are extremely poetic, many types of rap are essentially poetry over a beat. So, all-in-all, song lyrics that carry meaning across generations are a form of literature in my book.